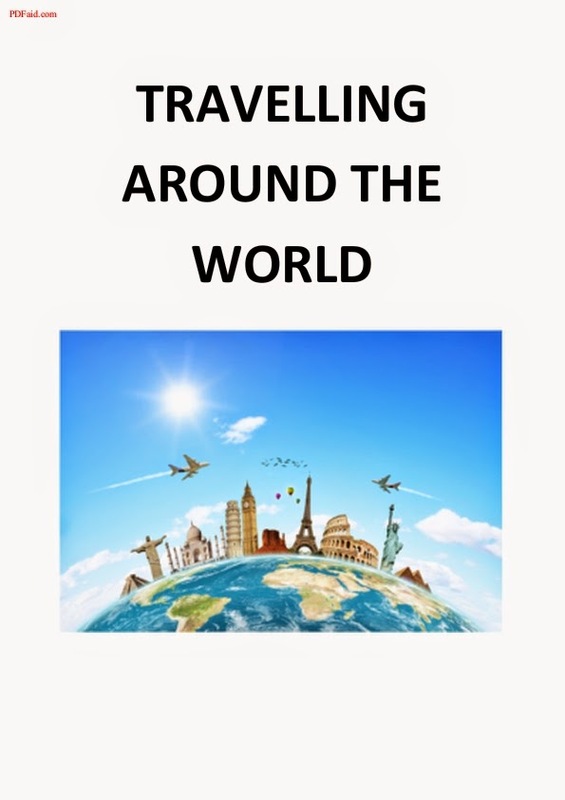 We are doing a project with Year 5 and Year 6 called "Travelling around the world". 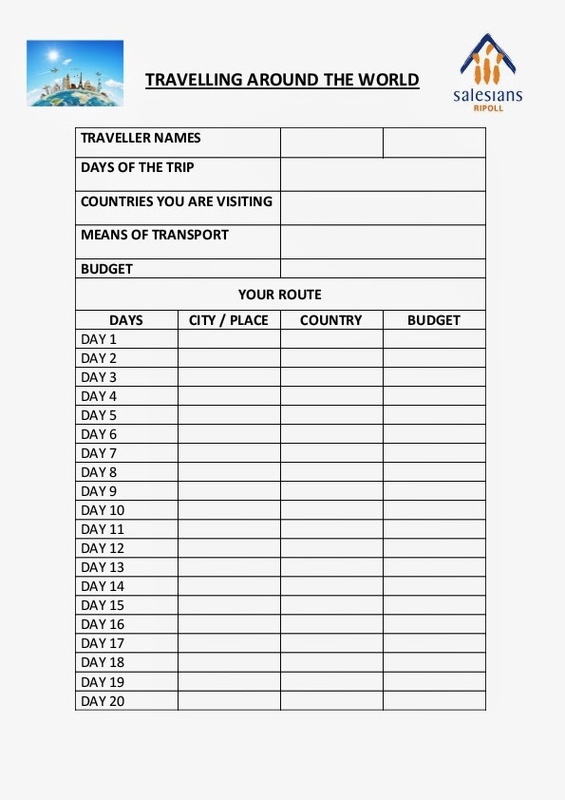 We are learning how to travel around the world using real flights. We discovered new places and countries. 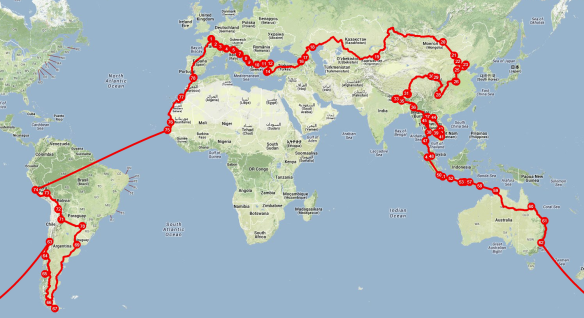 Finally we made a real map with all the countries that we visited using TRIPLINE. Once we finished the Tripline we will do a writing explaining our trip.